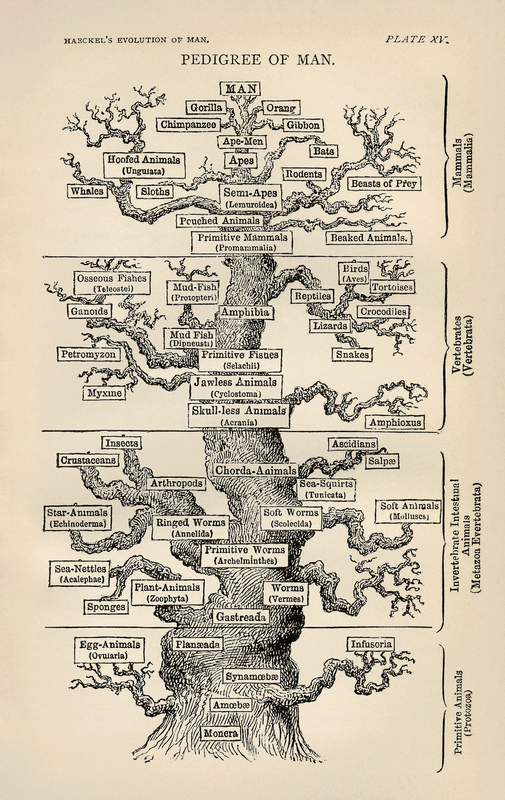 HOW COME tree-of-life diagrams always have humans at the top? There are subtleties galore in today’s evolutionary theory. Indeed, profound changes are taking place in how we fit into the greater picture. Today’s SimanaitisSays might well invoke humility on our part. Tomorrow’s item is even more daunting: How is the concept of evolution itself evolving? 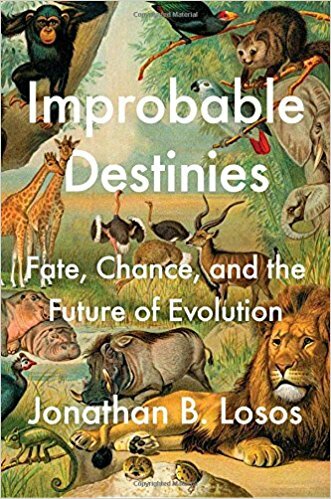 Steven Rose discusses these aspects in “Coloured Spots v. Iridescence,” his review of Jonathan B. Losos’ book Improbable Destinies: Fate, Chance, and the Future of Evolution, in the March 22 2018, issue of London Review of Books. Haeckel’s Tree of Life, 1879. Like many early evolutionists, German Ernst Haeckel, 1834-1919, considered humans to be the pinnacle of evolution. By contrast, Charles Darwin, 1809–1882, was rather more cautious in assigning levels of evolution. Modern thought offers nuances of evolutionary success. 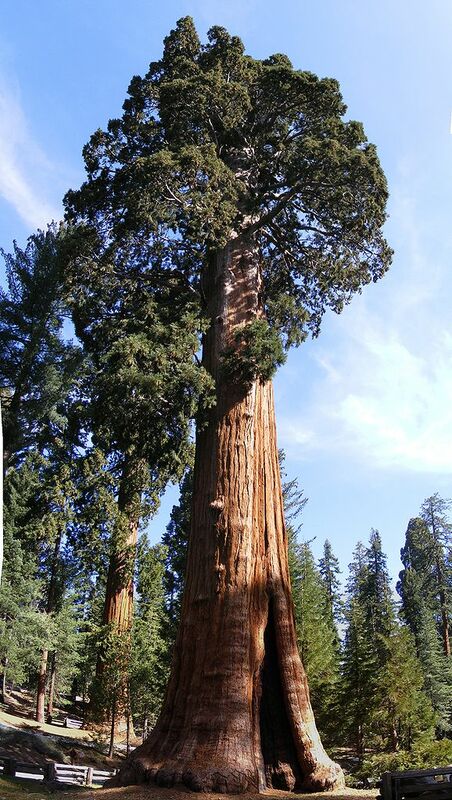 The “Sentinel Tree,’ a giant redwood, Sequioadendron giganteum, in Giant Forest Grove, Sequoia National Park, California. History (and the family tree) is defined by the victor (or at least by the one doing the drawing). 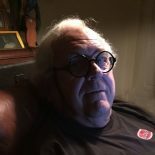 This entry was posted on May 8, 2018 by simanaitissays in Sci-Tech and tagged "Coloured Spots v. Iridescence" Steven Rose "London Review of Books", "Improbable Destinies: Fate Chance and the Future of Evolution" Jonathan Losos, humans atop tree of life?, measures of evolutionary success: not just intelligence but complexity longevity biomass numbers.